Epilepsy is a poorly understood disease. It affects people in different ways and is surrounded by social stigma. Often, the key to living a successful life with epilepsy is self management of the disease. 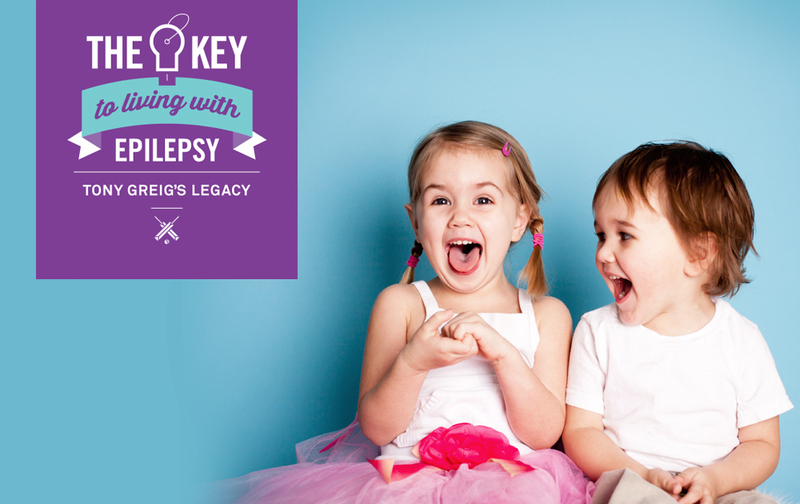 Our campaign was designed to raise funds for Epilepsy Action Australia so that they could produce and distribute essential self management resources and tools to Australians to better control their epilepsy. We created the campaign identity, art directed and the imagery and design of the microsite, and built the campaign site to be able to handle high traffic loads, up to 5,000 concurrent users. Helping Australians to better self-manage their epilepsy was the vision of Aussie cricket icon, Tony Greig who was a personal sufferer of epilepsy and was on the board of Epilepsy Action Australia for more than 20 years. Our campaign was centred around Tony Greig, leveraging his profile and influence throughout cricket loving Australia to bring awareness to epilepsy and drive donations to the cause.